If you can’t – or won’t – articulate the tangible value of specific people analytics initiatives to your team members, business leaders and employees, you shouldn’t be doing the work! To me, ‘good’ analytics is identifying and analyzing, and operationalizing outcomes that provide value to both the business and its people. It elevates the human element of human resources. Creating, sustaining, and evolving the people analytics technology platform used by the team and the rest of the organization. Leading the change management that ensures analytics usage that achieves business outcomes. On the technology front, the People Analytics Leader must identify, select, implement, manage and continuously enhance the people analytics technology portfolio as usage matures. This is because demand for analytics support will likely increase once introduced to the organization. In fact, organizations with advanced people analytics maturity report almost 20% more types of people analytics approaches, which taken together create a more complex technology portfolio. This leader will need to identify and nurture people analytics champions and partners – constantly leveling up their skills is key to a successful roll out. 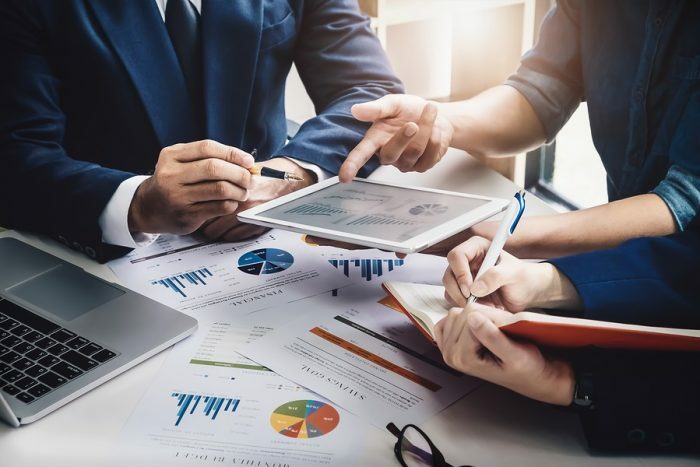 It is also necessary to determine whether to deliver analytics to the rest of the organization via HR business partners or direct to people leaders. At Merck KGaA, the implementation is led, not by technology people, but by organization development. They do not train on the product, but rather ask business leaders to come to sessions armed with workforce issues they have. For example, they may come with a question on “how can we become a more agile organization.” From this question, they are guided to explore mobility using to see if they have the right mix of internal and external hires. The end result is that 3,500 people managers are direct users of people analytics. At the same time, HR can now serve the business more strategically. Part of enablement is also managing a growing people analytics team. Initially, this may include people assigned to analytics from IT or HRIT who have expressed an interest. But as the organization matures its capabilities, the team may evolve to a broader set of roles including data scientists, research psychologists, industrial organizational psychologists, and storytellers. At one high-tech firm the analytics team includes all of the above roles. The technology people are being developed to better understand HR and to become better communicators and to be more empathetic to those not familiar with research analytics techniques. At the same time, the HRBPs and non-analytics savvy people are being developed to be able to create hypotheses, test them, communicate them, and develop interventions derived from their analysis with the end result of creating value. The People Analytics Leader has responsibilities that will go beyond the four walls of the workplace. She will manage the relationships with key technology vendors. She will also connect with the broader people analytics community. She may present at key conferences. She will constantly be expected to bring back new ideas, new technology offerings, and leading practices back to the organization. Lexy Martin is a respected thought leader on HR technology adoption and builds ROI models. Known as the originator of the Sierra-Cedar HR Systems Survey, now at Visier, she works closely with customers to support them in their HR transformation to become data-driven organizations. Lexy is Principal, Research and Customer Value at Visier.